It is easier to get old patients back in the practice than it is to get new ones. 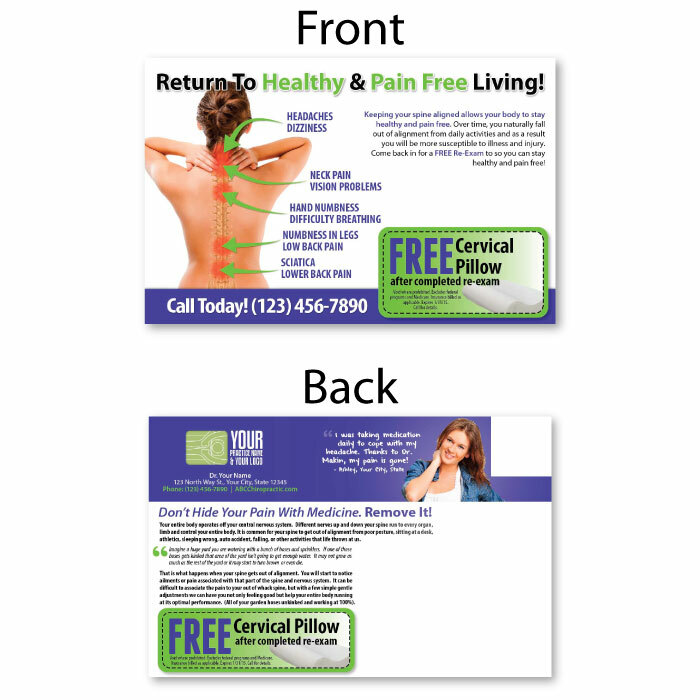 When reactivating past patients, sending one point of contact inviting them back will not do the trick. Instead, you want to overcome some of their objections on why they left or are inactive. Then reach each household 4 different times with different messages. We typically start by reaching patients who have not been in the practice for the past 6 months reaching as far back as 18 months to 2 years. We will run your excel patient list through an NCOA (national change of address) database to update addresses and remove those that have moved outside the area. In addition we will remove duplicates and only send one to each household. 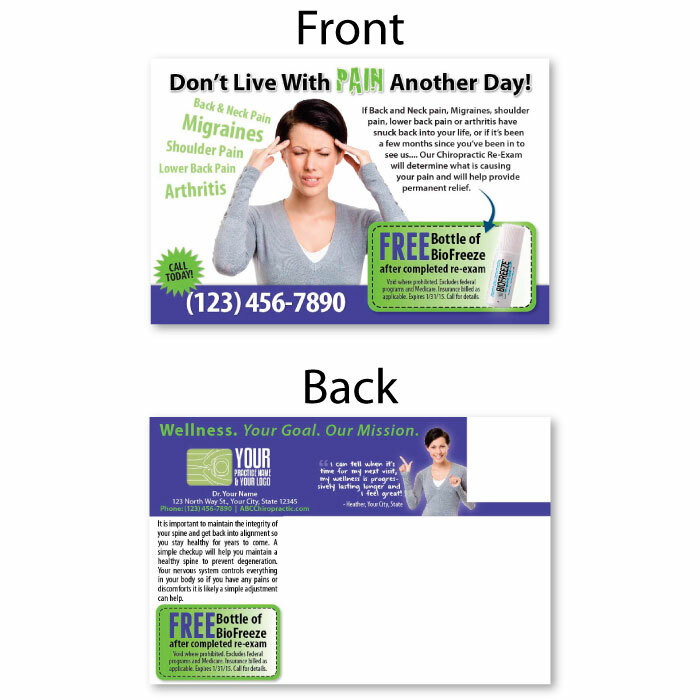 Each household will receive a campaign of postcard mailers customized to your practice highlighting what has changed in your practice, a re-exam offer, and hard hitting reasons outlined by education, all getting these patients to return to your office. After we have reached each household four times we call each household on your list on behalf of your practice with the purpose of scheduling their re-exam with your practice while we have them on the phone. This is very successful. It is very common when we have someone on the phone that they mention they have been intending to call to set an appointment, but have just not gotten around to it. They are glad we called and ready and happy to setup an appointment. We offer many different Reactivation options. Turnkey Reactivation Campaigns: We do everything for you, you simply sit back and enjoy the boost of returning patients. Includes a Money Back Guarantee! Best bang for buck and results assured! Learn more or sign up at here! 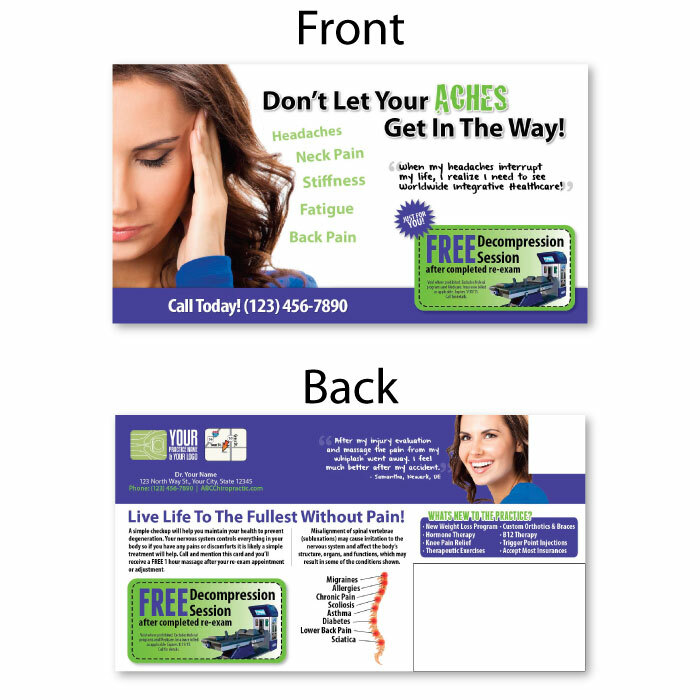 Do It Your Self Reactivation Campaigns: You can select sets of postcards customized to your practice and purchase them so you can send them out to your inactive list on your own. Select designs here! 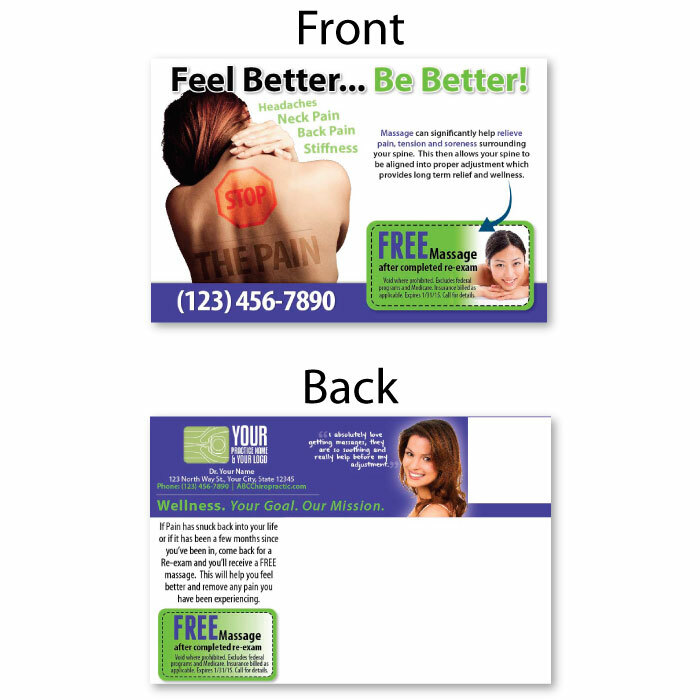 Do It Yourself Individual Reactivation Postcards: Choose from individual reactivation postcards that have been tested and are proven to generate results. You can buy them online or even design online at our specials page. Click here to view some of our reactivation postcards available to buy online. If you have inactive files of 500 or more, you are simply leaving money on the table! If you only reactivated 10% (50 of those files) you would be looking at an increase of $75,000+! Considering the average annual patient has a value of $1500! So why put it off, get reactivating!